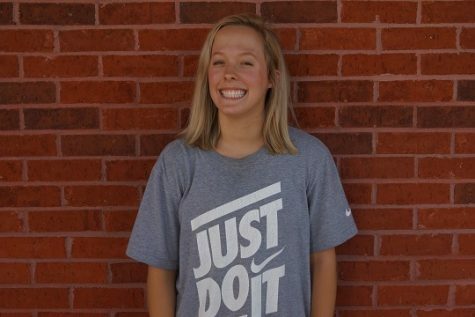 Ella McCook is a junior at North Forsyth and is a first year journalism student. She plans to build her journalism skills throughout the next two years. Ella is very passionate and loves all things coffee, music, and dogs. Outside of school Ella can be found working as a stylist at Francesca’s or in her room, playing guitar until the sun comes up, and playing fetch or cuddling with her dog. Some of her favorite artists include The Beatles, Johnnyswim, The Lumineers, and Mumford and Sons. She hopes to follow in her older sister’s footsteps and go to UGA, dual-majoring in music therapy and music education, with a minor in journalism. Ella plans to work as a middle school choir director with hopes of implementing music therapy into schools, working with children with disabilities. She is looking forward to writing for the Raider Wire and being involved in a class where she is able to pursue her passion of writing.